"As soon as I entered my dorm room, I already knew the nature of the argument that was about to ensue. Even before he ushered a single word, I could feel his rage. The glare in his eyes was as fiery as the depths of hell itself." 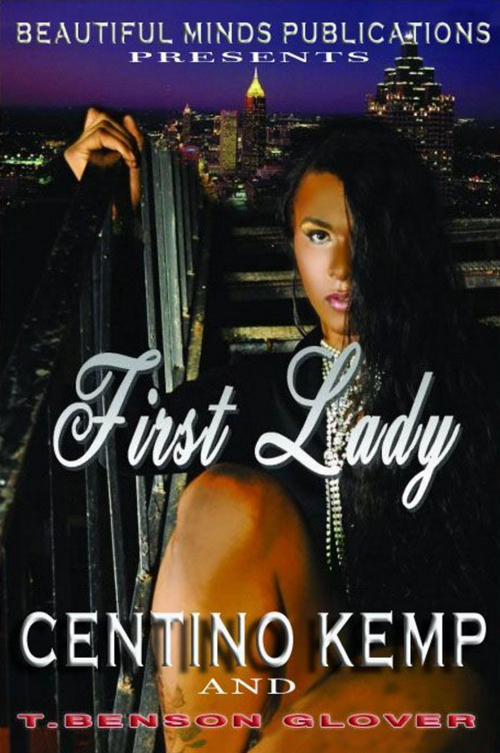 First Lady now available on Amazon's top selling book list. Hard copy and eBook.